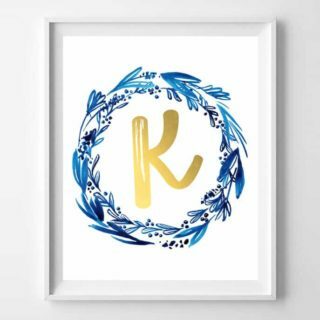 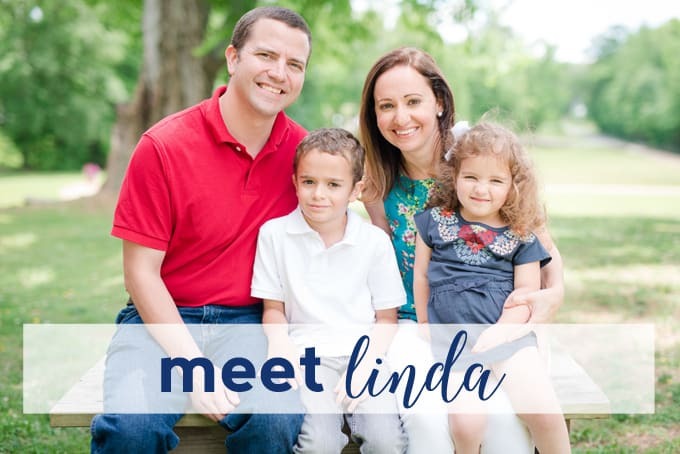 Name Art and Initial Printables are some of the most popular printables on this blog. 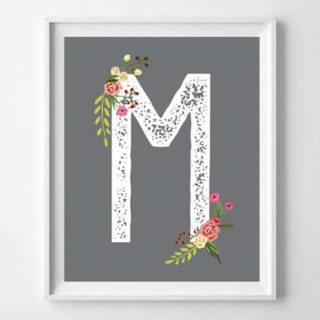 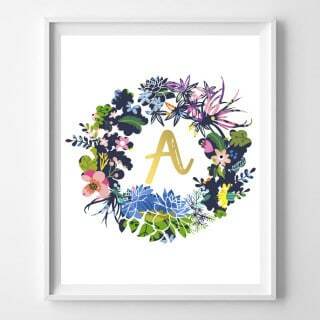 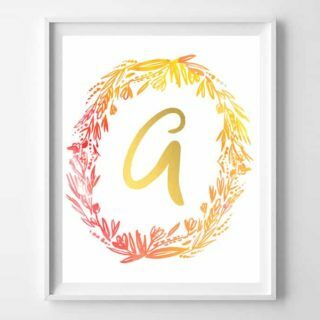 We have initial and alphabet printable art for every occasion and room of your home. 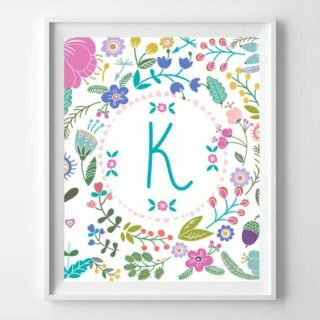 Print several letters to spell out a name or favorite word! 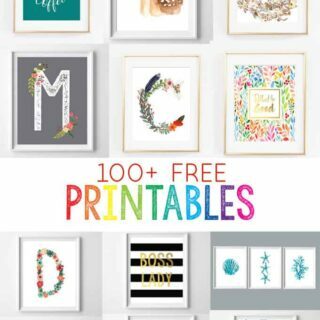 Just find the post with the printable you'd like, and download for cheap and easy wall art!